Starting today we run a special Easter holiday promotion for Backup4all users. 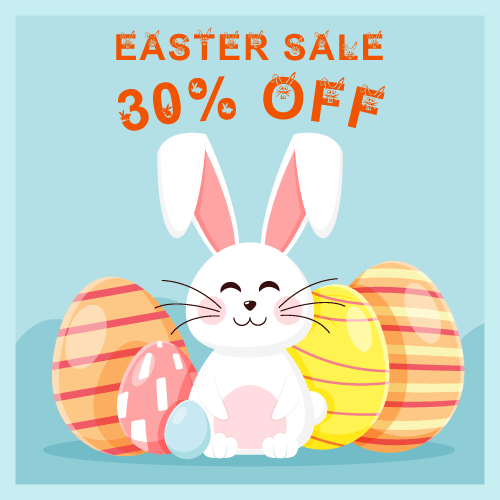 You will receive a 30% discount (save $15) for any orders of new Backup4all Professional licenses placed until April 30th, 2019. 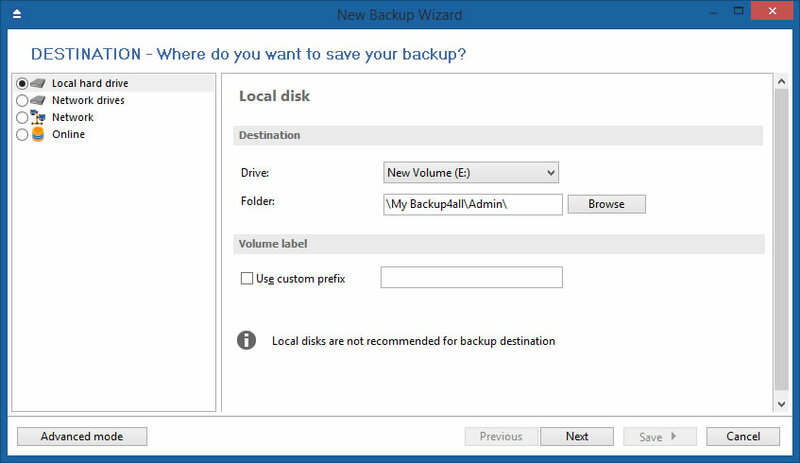 Backup4all 8 was now released and is available for download. This is a new major version that adds a new cloud backup destination and improves network backups, plus other important features and updates. You can download the new version here: Download Backup4all. Network backups are now faster and more reliable. 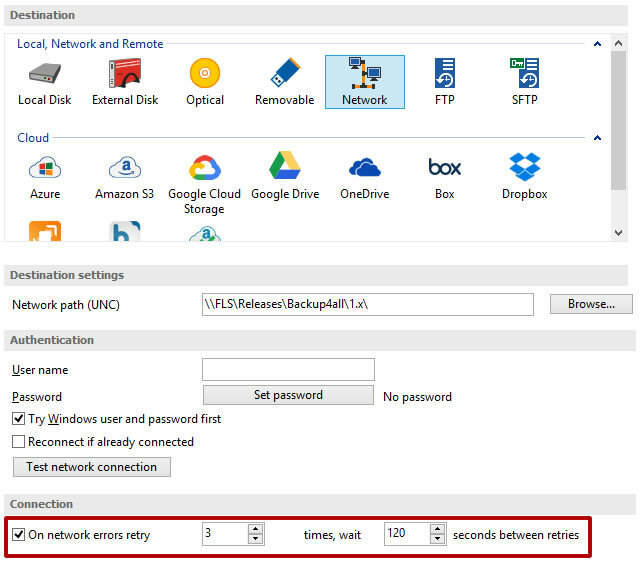 Network drives/shares are a popular backup destination in Backup4all and one of the key areas we wanted to optimize in version 8. The new version includes several optimizations for network backups which translate to faster backups. 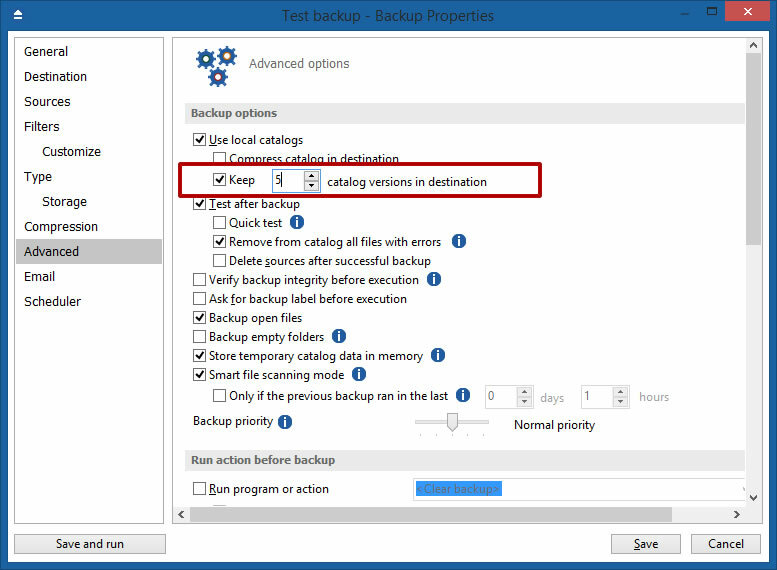 As far as reliability, starting with version 8, Backup4all introduces retry times (and delay options between retries) for network backups. Google Cloud Storage was added as a new cloud backup destination (PRO only). 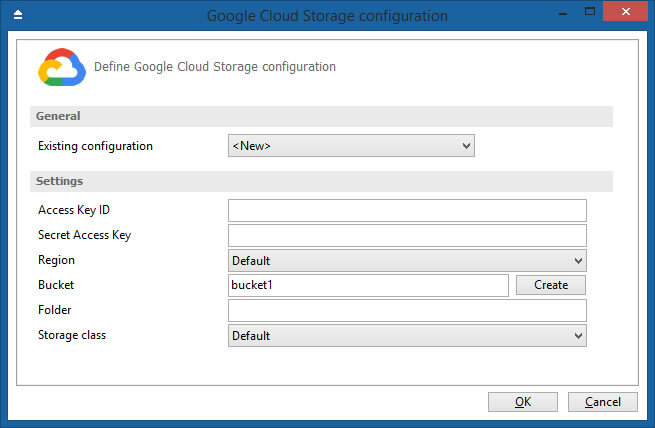 Backup4all 8 supports Google Cloud Storage as a new backup destination. Google Cloud Storage is unified object storage used primarily by developers and enterprises. This is the 49th cloud backup destination that is supported by Backup4all. New Backup Wizard redesign. 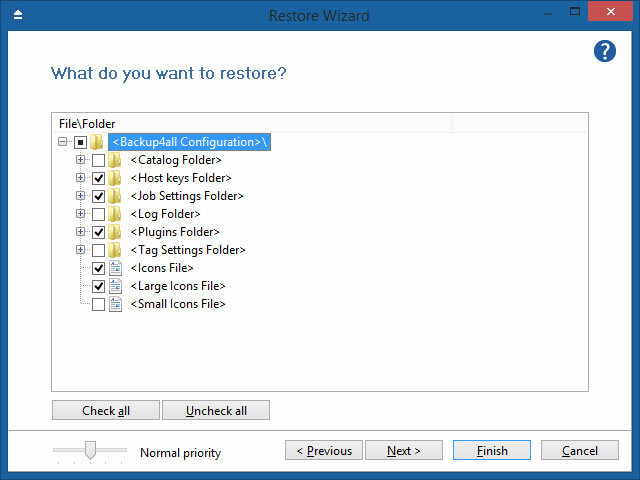 The New Backup Wizard was redesigned to provide a better flow for creating and scheduling backup jobs. It includes a more streamlined Sources/Destination selection, plus a separate step for adding filters. It’s also possible now to configure email notifications right from the new backup wizard. Faster restore from remote destinations (PRO only). 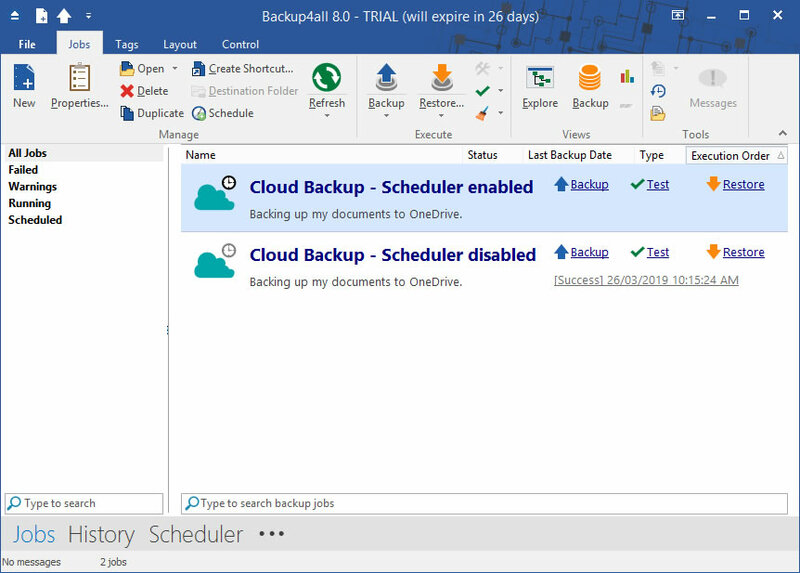 In Backup4all 7 (and previous versions), whenever you wanted to restore a single file from a cloud backup, the whole archive would be downloaded locally. In version 8, we’ve optimized this process so only the part of the zip file that contains that file is downloaded. This reduces the restore time from cloud/remote destinations considerably. Keep multiple catalog versions in destination. The catalog file (.bkc) has a vital role in the backup/restore process, as without it Backup4all cannot do the actual restore. Until now, for a backup job only one catalog file was kept. Starting with version 8, we’ve added an option to keep multiple catalog versions in the destination. This acts as a fail-safe in case something happens with the current backup catalog (i.e. gets corrupted, deleted accidentally). Scheduler enabled/disabled icons were added. If a backup job is scheduled, an overlay icon shows it in the backup list. We’ve added statuses for those icons, so that it’s easier to see for which job the scheduler is actually enabled. Of course, as always we encourage feedback so if you want to share with us your opinion regarding this new release feel free to add your comment. This entry was posted in News, Version History and tagged backup4all 8, changelog, version history. Bookmark the permalink.